All about the 5 Days Kenya Serenade Experience Safari. 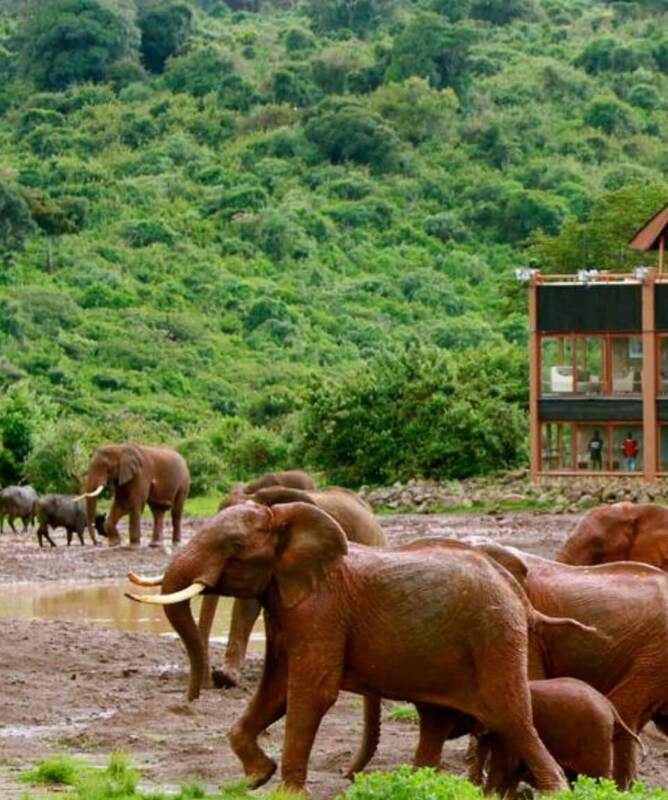 The Kenya Safari takes you north of Nairobi to the highest Mountain in Kenya, Mt Kenya. Later proceed to Lake Nakuru which is famous for the pink flamingos that congregate on the lake’s shores. 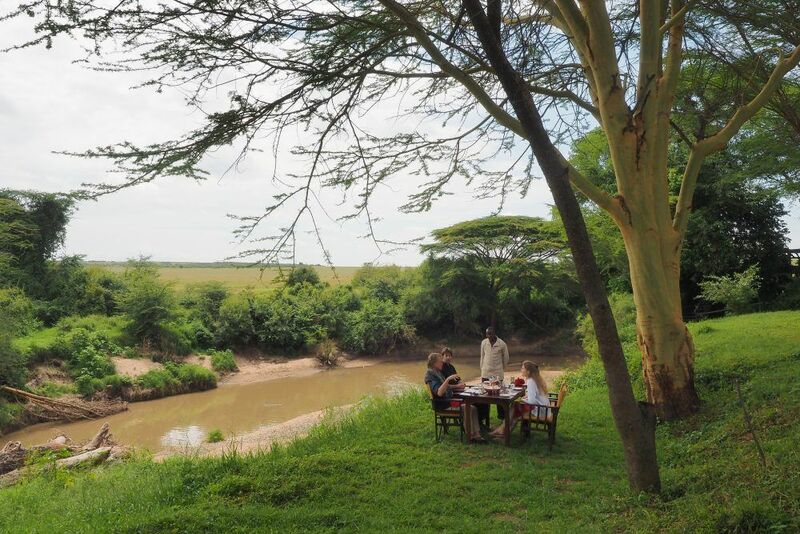 Then proceed to Masai Mara where you will spend time searching for the big five and other variety of animals that will leave you amazed on the abundance of animals in the reserve. After breakfast depart for Lake Nakuru National Park, via Nyahururu Falls also known as Thomson’s fall. As you drive to Nakuru, you will notice the changing of the landscape. On arrival, en route game drive to the lodge. Lunch will be served at Sarova Lion Hill Game Lodge. Afternoon at leisure, at 1600hrs proceed for an evening game drive. Lake Nakuru National park is inhabited by white pelicans, pink flamingos and other water birds. You will enjoy searching for the Rhino, Hippos and taking spectacular pictures of the birds. After an early morning breakfast, check out and depart for Masai Mara National Reserve. To arrive in time for lunch at Mara Sopa Lodge. After lunch relax at the lodge later at 1600hrs embark on an afternoon game drive and explore the rolling hills and vast plains of this scenic game reserve. 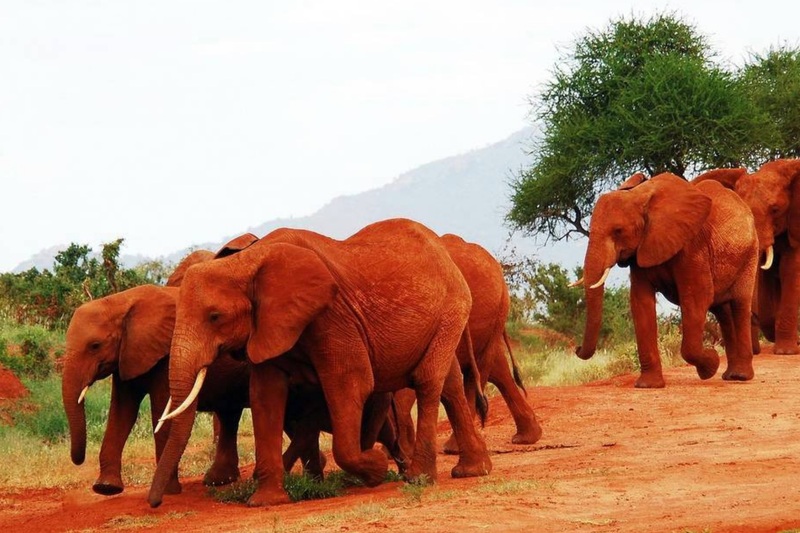 On this day you will have an early morning and late afternoon game drive through the Masai Mara National Reserve, which is home to a wide variety of wildlife. The reserve is well known for the annual Mara migration. 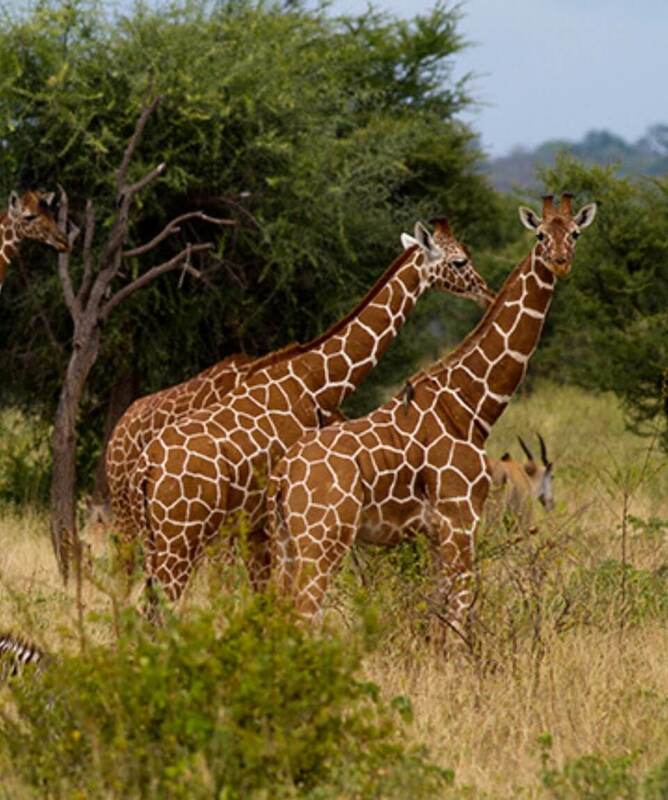 The animals in this game reserve are in abundance, where you will also spot the big five. 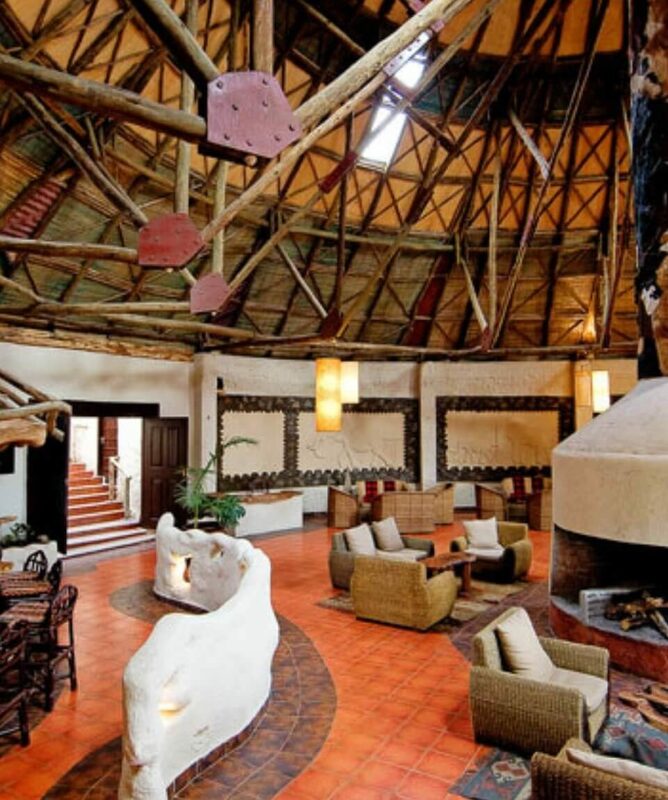 After breakfast, check out at the lodge; depart for Nairobi with en route game drive to arrive in the early afternoon. Drop off at a city hotel or the airport to catch your flight back home.